We all know photography and its related equipment can be quite expensive. Is buying used camera gear better than buying brand new gear? If you are searching for the answer to this question you came to the right place, thank you for stopping by here at Enhanced View Services Inc., we aim to provide our clients with the best quality service to the best of our ability. 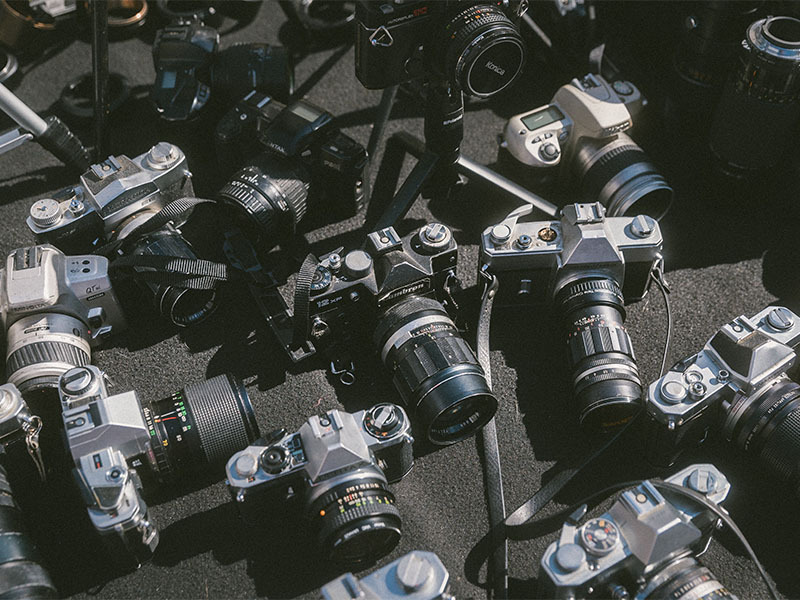 In this article, we will share with you the advantages of buying used camera gear. 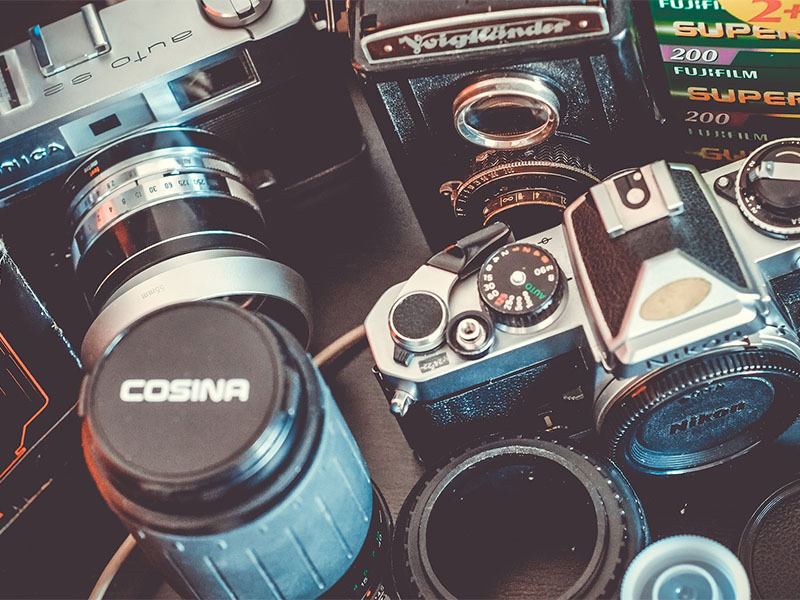 If you want to try out photography, buying used camera gear is a smart decision as it allows you to practice and focus on improving your camera skills while learning all the important aspects of photography without having to shell out huge sums of money for your camera gear. 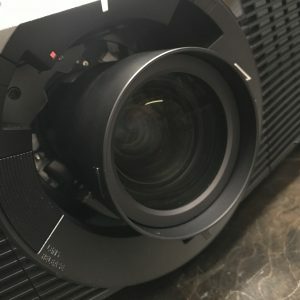 What are the advantages of buying used camera gear? One advantage of buying used camera gear is that you have the option to check it out and test it before you buy it. This way, you have a personal, hands-on experience and you don’t have to rely on customer and user reviews that you find about the product online. Sometimes the reviews are not reliable and can be misleading. Used camera gear is a lot cheaper than buying brand new gear. When you decide to buy used camera gear, you can save more money and this will allow you to spend more money on other equipment that you might need in the future as you go on with this profession. 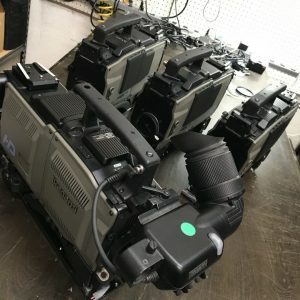 If you know a store that sells used camera gear, you can visit them and check out the equipment they are selling. It will really help you if the company has been working for a long time and have catered to a lot of clients already. 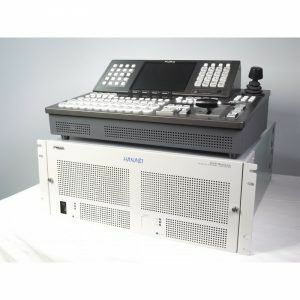 Enhanced View Services Inc. has been working to provide used audio and video gear for more than 20 years. 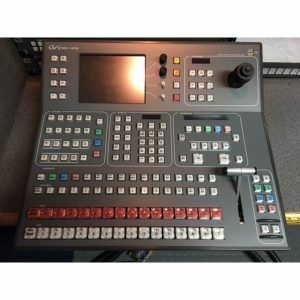 We specialize in testing and selling pre-owned used video gear and we make sure that our clients’ camera and video gear needs are well provided for. Before buying used camera gear, you can check it out for possible issues, problems, and defects that can be a deal breaker for you. 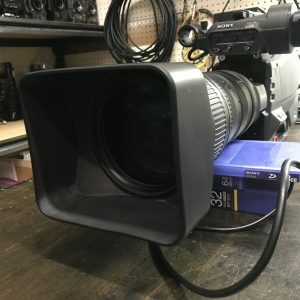 This helps protect you from buying defective camera gear, which can end up costing you more money than you would have saved by buying used gear. If you know what you want but you cannot decide which one is the best for you, why not ask for help? 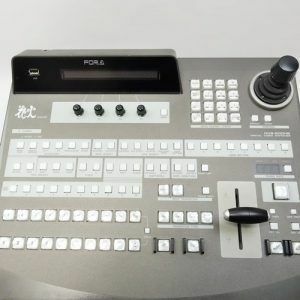 Professional audio and video gear dealers know their equipment and can give you advice which one will work for you and your camera needs. If you are in the market and looking to buy used camera gear, we advise you to do research and read reviews. You can also contact the stores that cater to and sell used camera gear. Just make sure to be polite and ask questions about a specific type of camera gear that you are looking for. It is important that you have the knowledge and information about the camera gear that you want to buy so that you can protect yourself from spending money and regretting it in the end because the gear that you purchased is not the one that you are looking for.  Enhanced View Services Inc. is a certified seller and we have been dealing with audio and video equipment for more than 20 years. If you need to buy used camera gear, please make sure to contact us at (305) 971-2916 or check out our website for more information and we will do our best to help you out with your concerns.